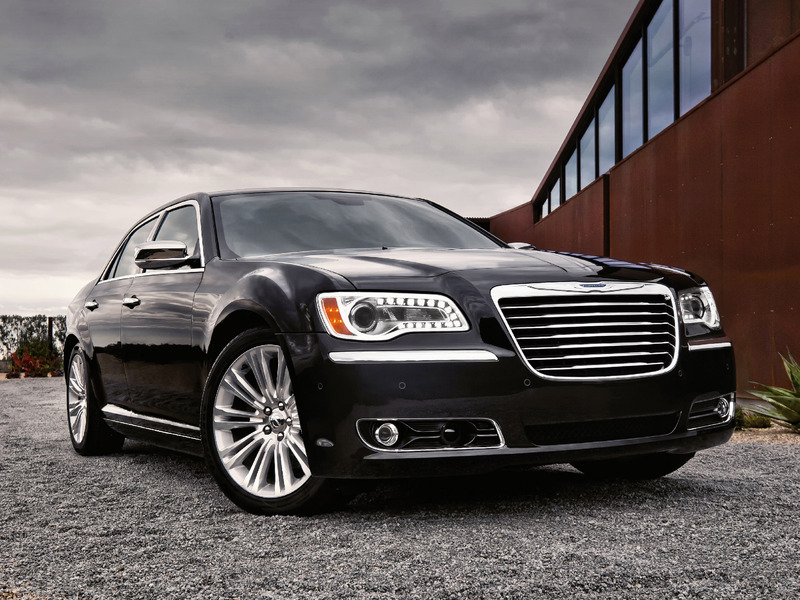 Town car service Boston is not any regular and average company like any other in town. Patriots Limousine reflects intense attention and forethought paid to give that extra the richness and magnificence of your travel experience. Therefore, we take care of every minutia of your needs, which is simply unparalleled. You can have more than just a cab service near your location by hiring a professional car service in Boston. 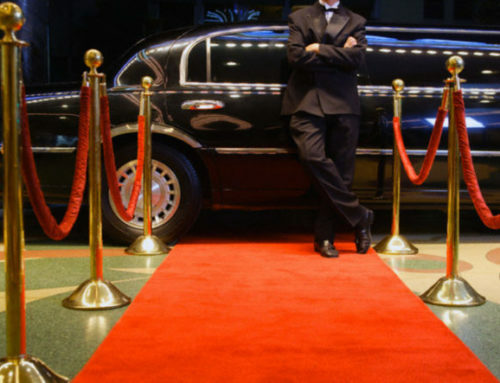 We are aimed to make sure that you will get some extras while booking top town car service. So, you could enjoy the most comfortable safe and pleasurable ride with us. 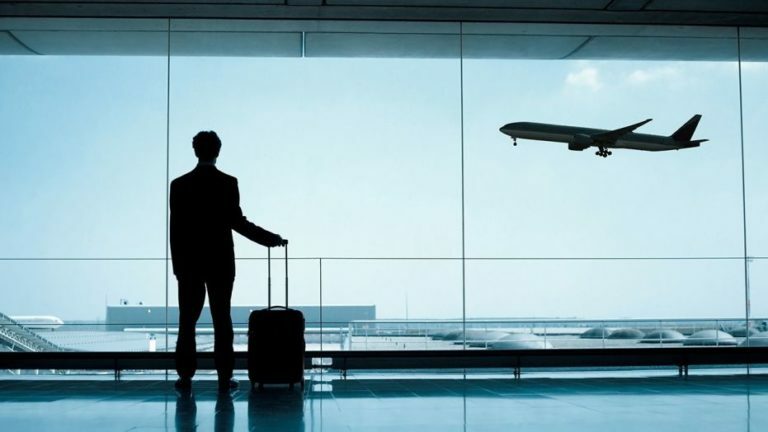 We do know that it is hard to configure the short exit timing while your loved one arrived at Boston Airport. So town car service Boston provides the solution for this. 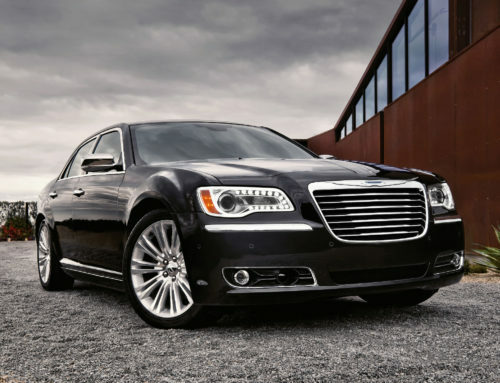 Either you could hire our limo service, which is obvious to provide you luxury ride to the Boston Airport. You can enjoy the ride and leave the rush driving and traffic hassles to our chauffeur. 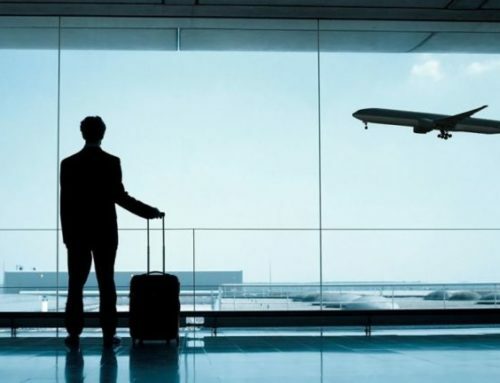 Or as soon as your loved one arrive, our airport assistants will greet and guide them towards your limousine. 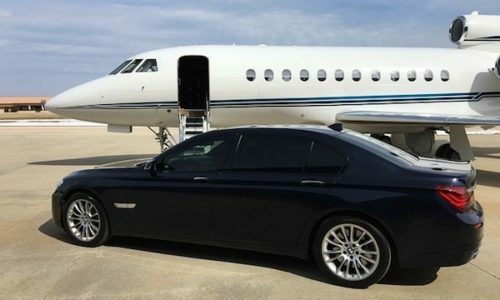 Our professional chauffeur will provide you with any information that you might want to know. Either you need information about the service, the Boston Airport or any essential instructions for foreigners. We provide car seats, booster seats and safety harnesses in all of our vehicles. We care about your child’s safety that’s why our Chauffeurs make sure that your children are fastened. We checked all the necessary safeties before initiating the ride and make sure everything in order to start the ride. With town car service Boston, you can surprise your loved ones with flowers and customized cards on arrival at the Boston Airport. Our chauffeur will pick up freshest flowers of the finest quality and deliver it directly to your loved one. This will make your stay more romantic and memorable with our limo service to Boston Airport. We offer you the access to our Wi-Fi hotspots free of charge. In this changing world of media and communication, everyone likes to keep connected. Therefore, you could stay connected with your family and friends, because we understand this need. Most of our part bus and stretch limos can provide you this feature at for more convenient trip. Even, you can easily follow through your emails or keep updated with the latest news using our Wi-Fi. Moreover, the decent sound system, DVD player, Small LCD can make your trip shorter. Just let Patriots Limousine know at the time of booking if you would like to use this service. Town car service Boston has a range of beverages from mineral water to juices and sodas to keep you fresh and hydrated throughout the ride. please add a note when reserving the car service, if you like to avail this service. We would love to serve as per your desire. 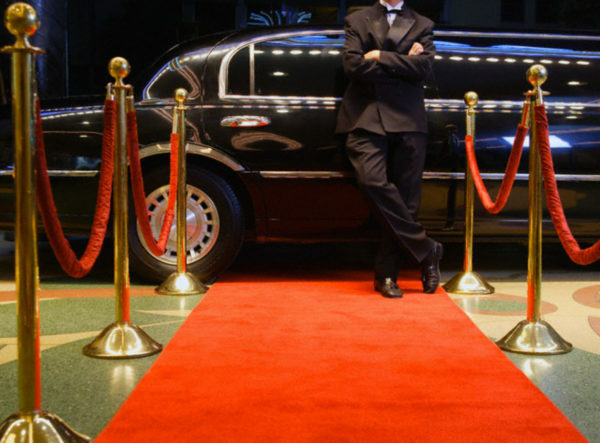 Let us know while reserving for your limo service if a disabled passenger is traveling with us. Our courteous and helpful chauffeurs will help to transfer them from the car to a wheelchair. We can also arrange a service to board passenger from or into the vehicle. It will be along with their wheelchair in case they are unable to leave the wheelchair. All you have to do is to inform the details at the time of booking so we could check the availability. Whenever you think of a cab near me while booking a cheap car for your road trip, it will be better to call Town Car service Boston. Reason? Because our chauffer does not just drive you to your destination, they are professional to handle the up and down you may face while transportation. For example, your hired cab gets into a mechanical fault or wheel flat issue, which is obvious. They have nothing to say but hire another cab. Right there, Patriots limousine will take the responsibility and call the other unit on the same spot. 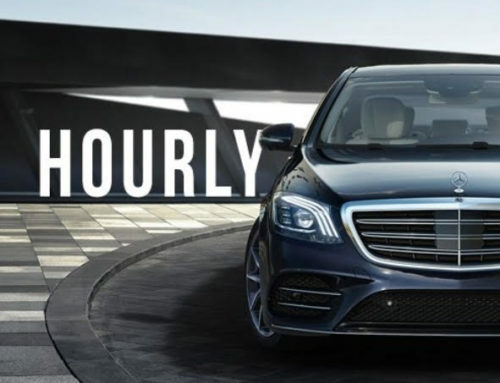 Our car service will give its best to make your arrival at the scheduled time. Also, we offer you the facility to transfer your luggage and merchandise at any place in Boston. Just let us know the pickup and drop off addresses and we will deliver it in time.